 AVIONEWS - World Aeronautical Press Agency - Brexit. Do Enders' statements hide political motives? Brexit. Do Enders' statements hide political motives? 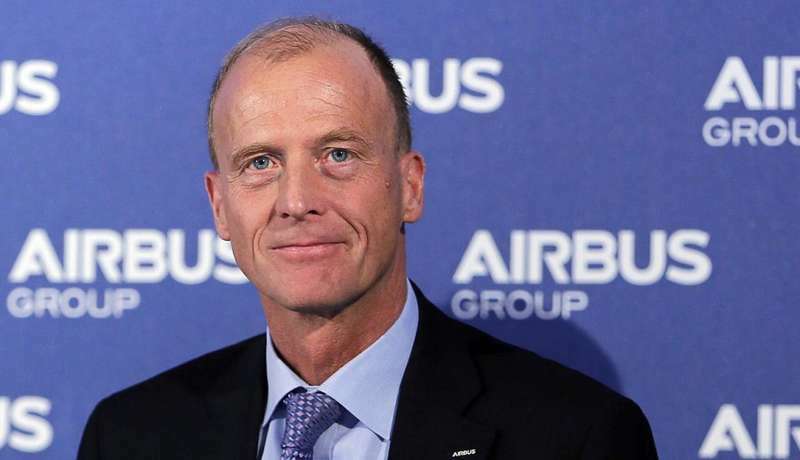 The declarations of the CEO of Airbus Tom Enders regarding the risks for jobs in the United Kingdom in the case of a "hard Brexit" could hide political motives? An idea brought forward by the British press where it is underlined how the real problem could only be tied to the bureaucracy to obtain the certifications of the parts produced in the United Kingdom and to pass the customs controls. The main risks, in this case, would be for the European Union (EU) that would be forced to sign technical agreements with the Government of London to remedy the slowdown in the supply chain that could put European companies in difficulty. In that case the "control" of the negotiations could have the United Kingdom that could continue to offer important spaces for the companies interested in investing, both for the physical proximity to the European continent and for the technical-industrial skills of the British workers. Airbus, in the case in which it delocalizes, should build from zero the capabilities in the design and realization of the wings of the aircraft, slowing down the production of the same and failing to meet the orders risking to lose - on the long term - still road respect to Boeing.